Presented in Quebec, Montreal and New York with an exceptional distribution, this monument of baroque music stars Dorothea Röschmann, Hélène Guilmette as well as Henk Neven makes their debut in America. 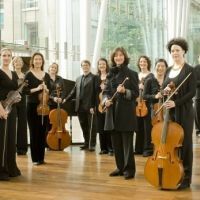 Les Violons des Roy will be performing at the Maison Symphonique de Montreal in February and March 2016. 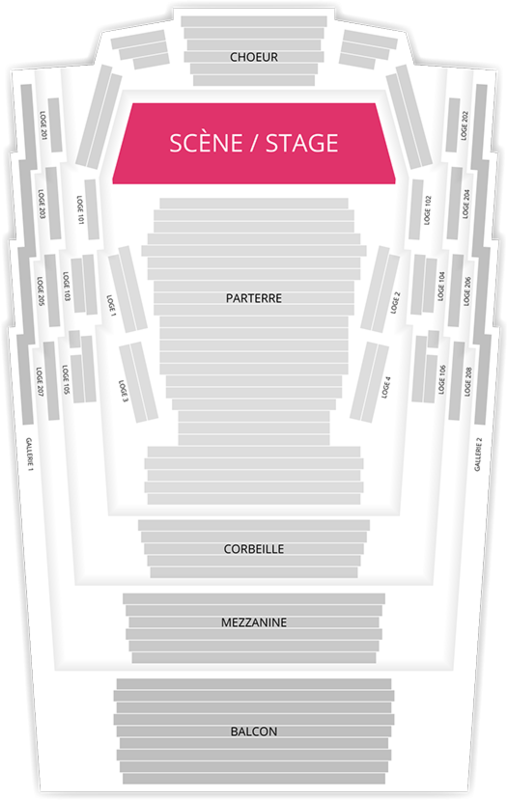 Be the first informed if we receive new tickets for Les Violons du Roy. You will than get a priority choice in our tickets inventory. Enroll yourself to our priority waiting list for Les Violons du Roy to be alerted when new tickets are available. Filling this form doesn't engage you to any purchase.